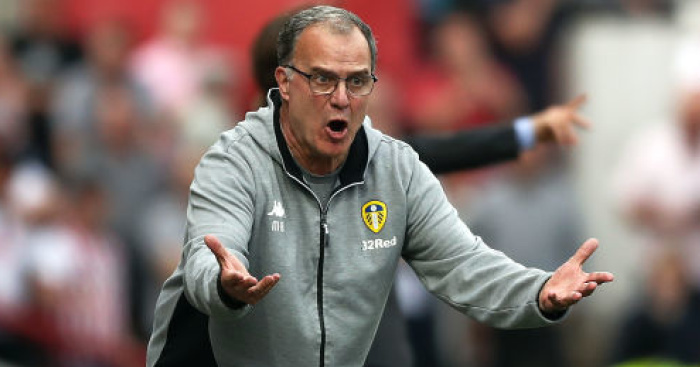 Marcelo Bielsa says he will stick to his attacking principles despite Leeds’ recent tendency to concede the first goal. 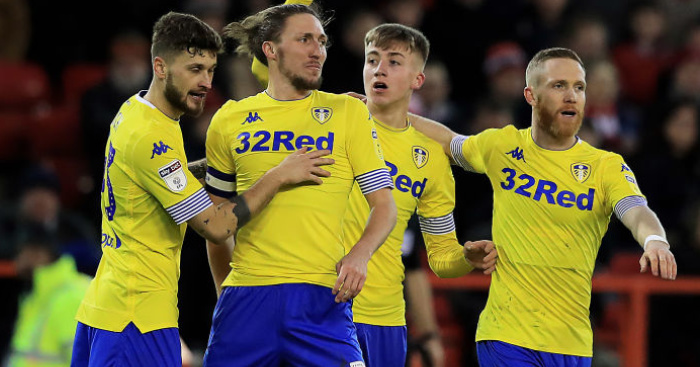 Leeds had to rely on Kalvin Phillips’s stoppage time equaliser to earn a point at Middlesbrough on Saturday as they grabbed a 1-1 draw. It was the seventh time in eight games they have conceded the first goal, with just two wins coming in that time. 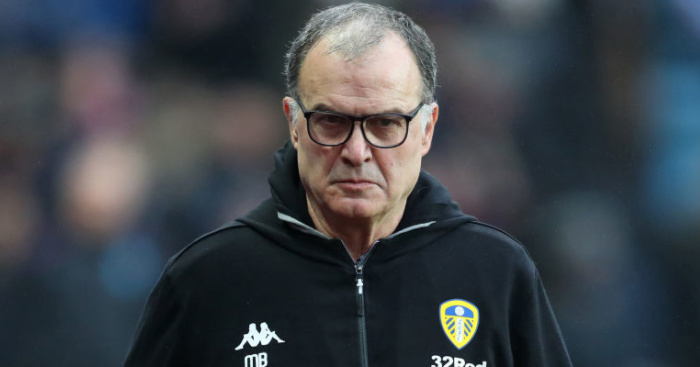 It’s a concern that was aired to Bielsa at his pre-Swansea press conference at Thorp Arch on Tuesday, but the Argentine insisted that he will not change his attacking outlook. 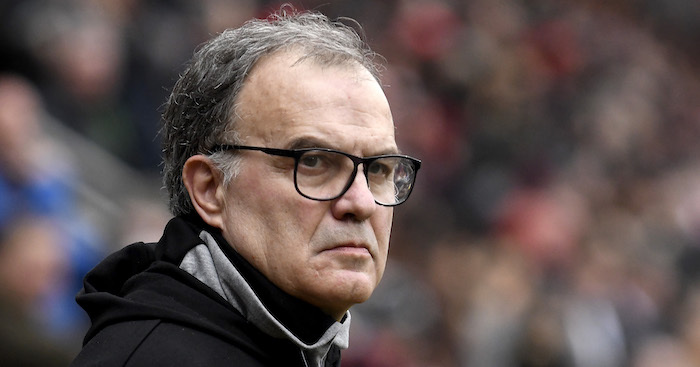 “We all try to find the explanations to the cycle of the team, you – the media and us, nobody wants to concede the first goal,” said Bielsa. “There’s a price that we are not willing to pay because it’s not convenient, if we are only focused on preventing the opponent from scoring a goal we would be doing something in the way you are proposing. If we shared the energy between creating and defending the possibility for the opponent to score a goal is higher and this is a mathematical analysis. “But from a football point of view if you dominate the game you have more chances to score goals. 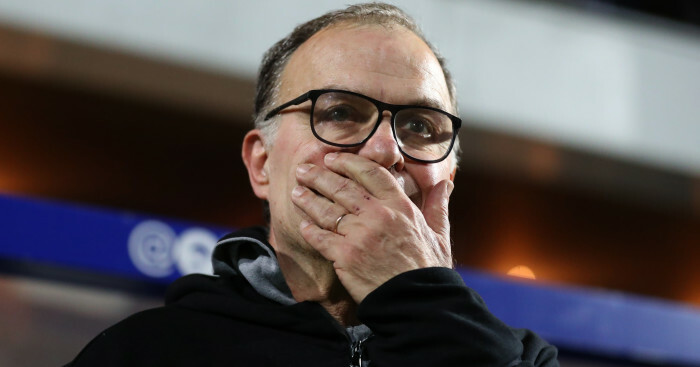 What is true is that usually we conceded one goal per game – or less than one – but now we concede more than one goal per game. “Our team always contributes to the goals scored by the opponent but it’s not very fair to say it’s a contribution but you have actions of danger or situations that depend on the team who is attacking and you have other actions that are made easier by the team that is defending. “When you make it easier for the opponent to attack it is when you make a mistake but the mistake is part of football. If there is something that you can’t ask to a football player – you can’t say take risks but you are not allowed to make mistakes. “The best ones take risks and don’t make mistakes but those are very few. If you tell a player take risks but you are allowed to make mistakes, the only solution would be the player not taking risks and if you don’t risks in football the game becomes less attractive and then the capacity of winning decreases. 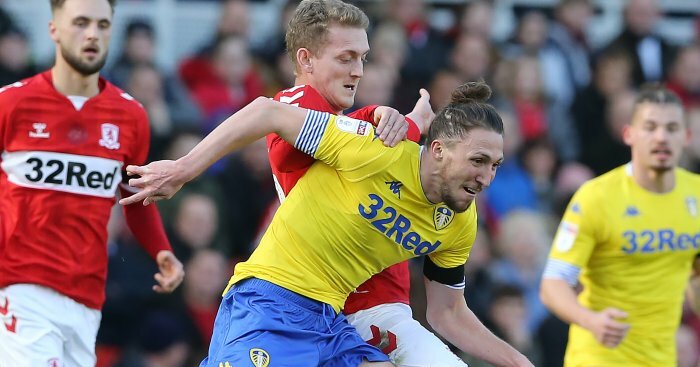 Bielsa confirmed he will start Luke Ayling, despite his loss of form and stated he will make just one change to his side to face Swansea with Pablo Hernandez replacing Jack Clarke.